Turn your dining room into the hub of your home with Michael O'Connor Furniture. 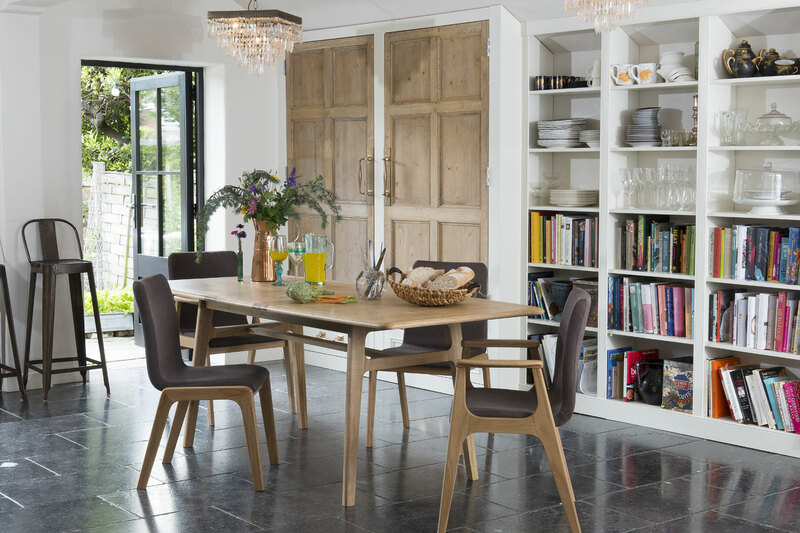 We offer a beautiful selection of dining tables, dining chairs and dining sets sourced from top brands from across Britain and Europe including Willis and Gambier, ALF and Kettle Interiors. 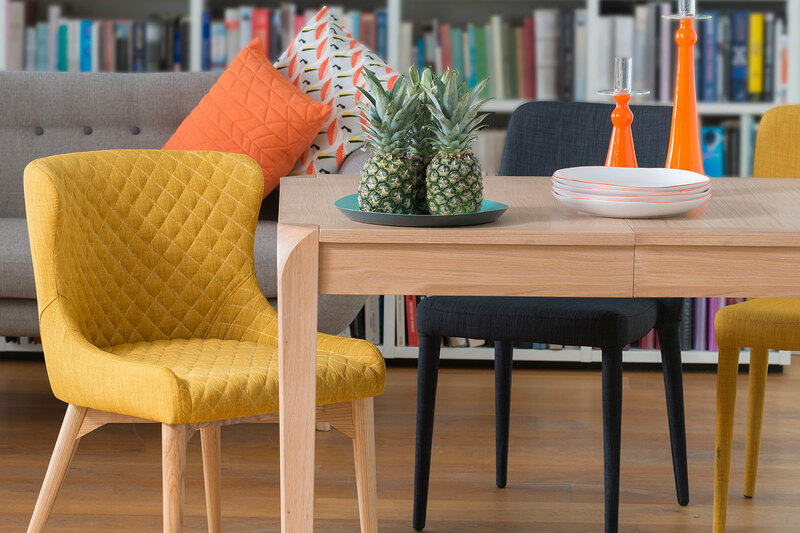 Browse our range of high quality dining room furniture and find the perfect pieces so you can dine in style. Make dining a grand and enjoyable affair with a beautiful wooden dining table. 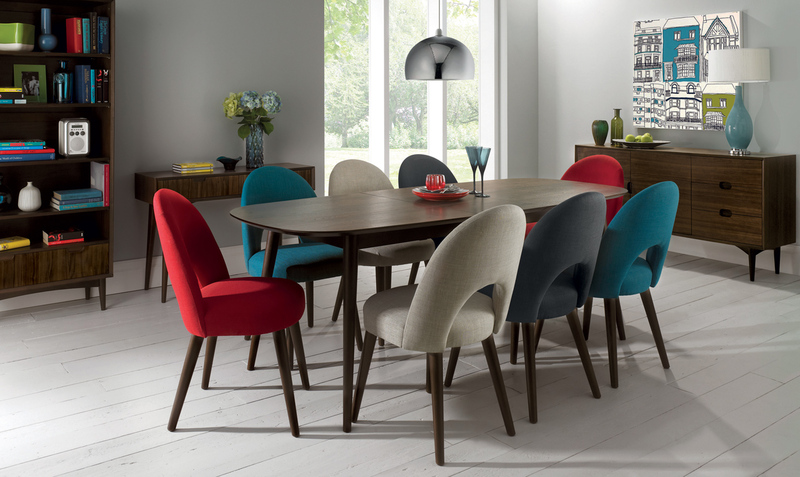 Transform your dining room into the hub of your home with a fabulous new dining set. The perfect solution when you require extra room when entertaining guests. 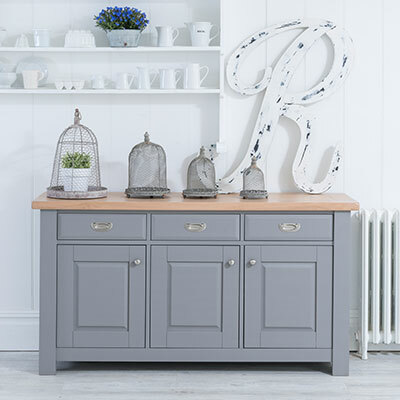 The perfect accompaniment to complete the look of your dining room. Kennedy Dining is designed with contemporary compact living in mind. Luxurious, contemporary dining sets from high quality manufacturers.